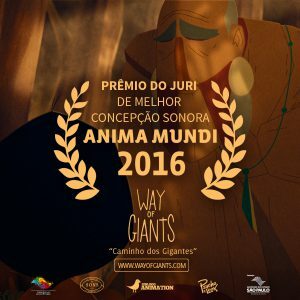 Way of Giants won the prize of the Jury for the Best Sound Concept in Anima Mundi! 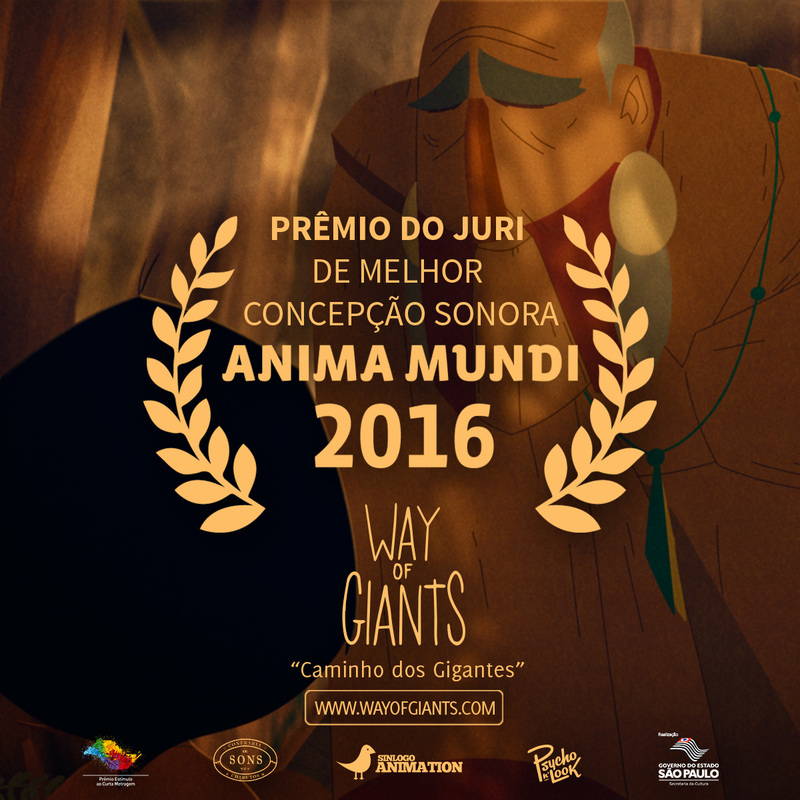 This award was only possible by the wonderful partnership with Confraria de Sons & Charutos! A big thank you to everyone involved !